Tourmaline ceramic particles can be divided into tourmaline balls and tourmaline film in shape, due to the different needs of customers customized products.What are tourmaline ceramic particles? 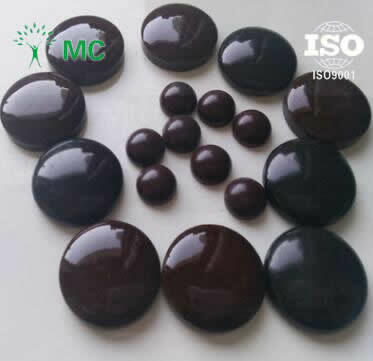 Tourmaline ceramic particles can be divided into tourmaline balls and tourmaline film in shape, due to the different needs of customers customized products. What are tourmaline ceramic particles? Tourmaline ceramic particles with rare natural mineral materials tourmaline (tourmaline) material as the main function, nano materials combined with the world's latest dispersion technology, biotechnology and surface finishing technology, high-pressure molding, high temperature burning, has antibacterial, bactericidal, anti mildew, far infrared and negative ion health care function, permanent release of energy that can make the human body and tourmaline unique effect of direct effect, is a new green health care products. Car seat cushion, mattress, leather backrest backrest, steam room massage equipment, etc.. Compared with the particles of tourmaline, tourmaline film most need to customize. Because of its unique function, it can produce certain benefits to the human body, so tourmaline particles are subordinate to the health care products. The colors available are black, white, light purple, and brown. southern customers need health care pillow on tourmaline film, but we have differences in the product name, especially in foreign countries. 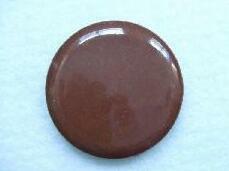 If you need tourmaline ceramic particles, contact us anytime.